You’d finally found the one after months of searching through catalogues and designs. It’s everything you’d always fantasized about; the perfect dress with layers of exquisite white fabric flowing effortlessly over your frame. You looked radiant walking down the aisle on your wedding day. The moment you said ‘I do’ will always stay alive in your heart. And just like those memories, you also want your wedding gown to last forever. You can have your wedding gown preserved. Here’s everything you need to know about it. This refers to the cleaning and storing of a wedding dress. The preservation process entails a survey by a professional preservationist, who assesses the gown for stains and damage, then develops a specialized cleaning plan. The most important part of preservation is the cleaning after which the dress is wrapped in an acid-free tissue paper and stored in a high quality airtight container. Wedding gowns should be sent for cleaning and packaging before the stains from the wedding day start setting in. Because of all post-wedding celebrations, you might not have the time to send your gown to the preservationist right away. Hence, it’s important that you keep your dress in top shape before it’s sent for cleaning and packaging. Plastic bags can trap moisture inside so don’t wrap your dress in one. Secondly, don’t try to remove stains yourself as you might end up setting the stains deeper into the material. Finally, use padded hangers for your wedding gown because wire hangers can stretch the fabric and distort its shape. This is one of the most important aspects that need your attention. Read the care label for any specific cleaning instructions. If anything requires special consideration, make sure your preservationist or dry cleaner knows about it. After it arrives from the dry cleaner, your wedding gown will be packed in a sealed airtight box. All the oxygen is sucked out of the packaged and it’s filled with nitrogen instead. This prevents the dress from discoloration. If you ever break the seal, make sure you get the package closed airtight once again. Lastly, when the dress is out of the box, make sure you wash your hands before touching it. Better yet, wear white cotton gloves! 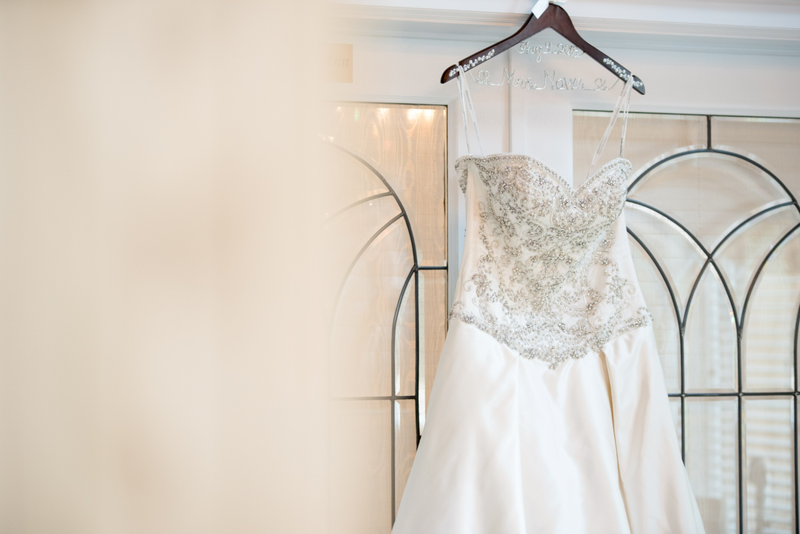 Choose where you store your Wedding gown preservation service dc carefully. 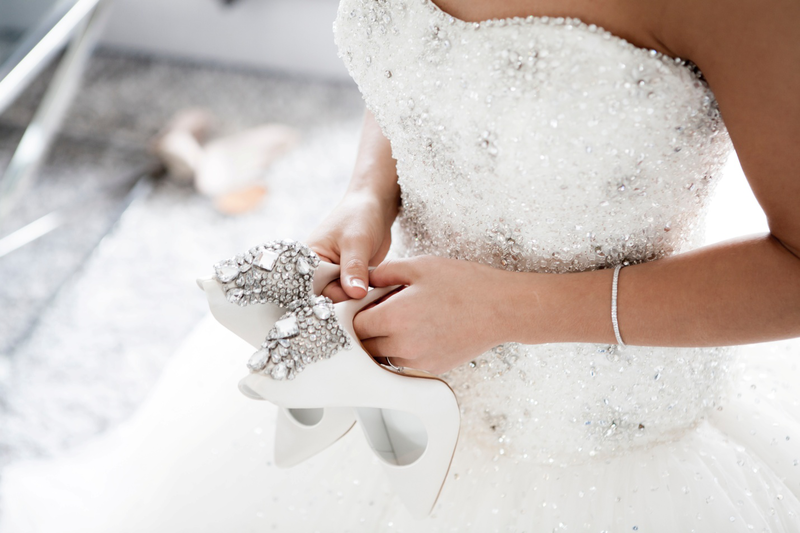 To prevent it from moisture and sunlight, pick a dry, cool and dark place to keep your sealed dress. Have Sterling Cleaners pick up your wedding gown, preserve it and deliver it to your door step. We’re a family owned business, operating in DC for the past 70 years. You can contact us here.